A must stop destination while on yacht charter through the Caribbean is St Kitts. Positioned with her sister island Nevis, between Montserrat and St. Eustatius, St. Kitts’ is an island of varied terrain from volcanic peaks covered with lush green vegetation (usually hidden by the huge mists that circle it), rolling sugar cane fields, to the arid, undeveloped southeast peninsula with sandy coves. 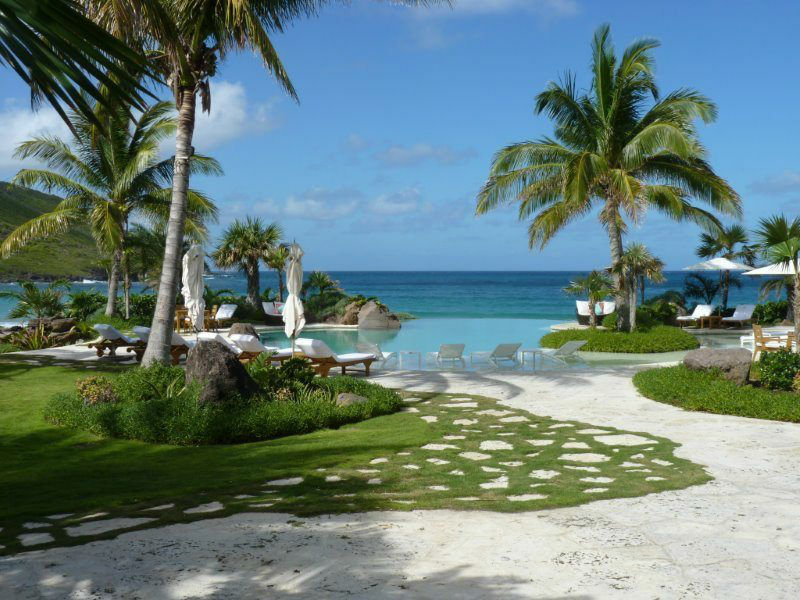 Before heading out to view the island, which still maintains its French and British flavor, a trip around the capital will show the Circus, Independence Square, the market, St Georges Church and Caribelle Batik Factory. 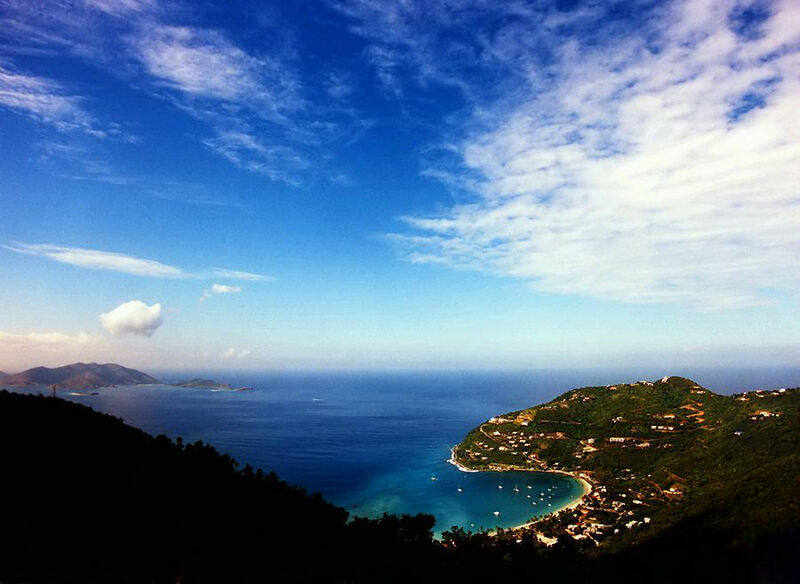 Enjoy a ride to see Brimstone Hill, a fort built in 1690 on the peak of a sulfuric prominence, known as the Gibraltar of the West Indies. The rainforests are largely unspoiled, mostly due to their lack of developed roads. Hike into nature at Mt. Liamuigafrom either Harris or Belmont Estate. A guide is helpful for the trek through the orchid-flecked forest to the lip of the volcanic peak, at about 2,000 feet. Don’t forget to take in High Tea at the Golden Lemon. 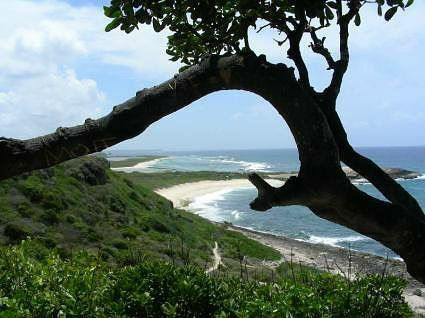 The lush green island of St. Kitts was first colonized by Europeans in 1623, and soon the island became an economic center in the Caribbean with very profitable sugar cane production. 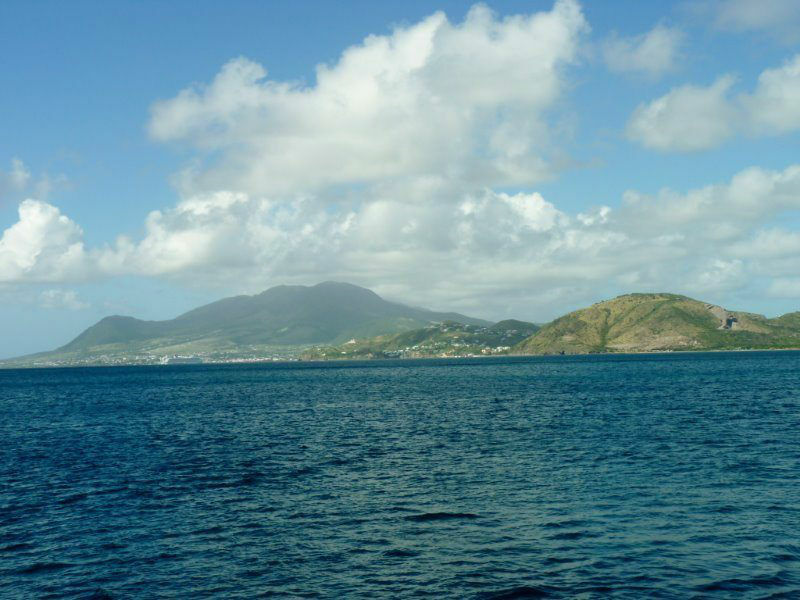 St. Kitts is volcanic with very rich and fertile soil, a good rainfall, and fresh water streams, all of which is perfect for growing sugar cane. And in the 1700’s, sugar cane, was the most valuable crop in the world. 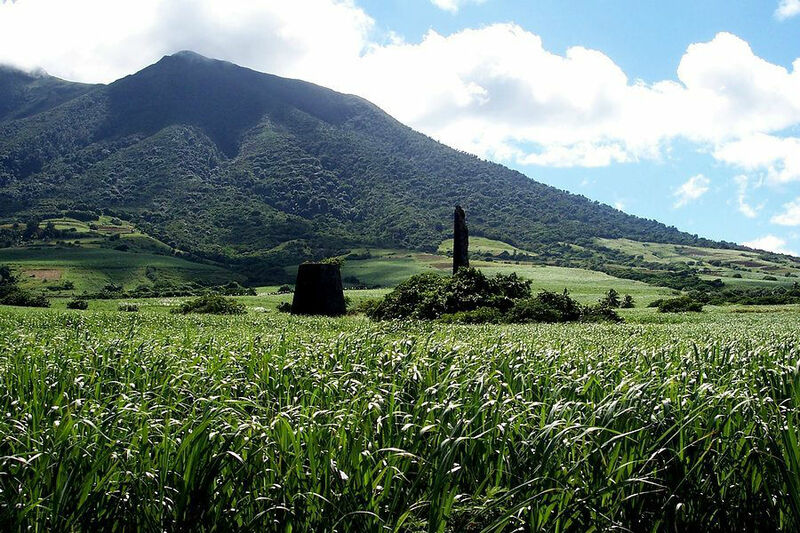 The high production of sugar cane on St. Kitts quickly made this one of the wealthiest and most valuable of all Caribbean islands during the colonial time period. Sugar cane provided sugar, molasses and, of course, rum. 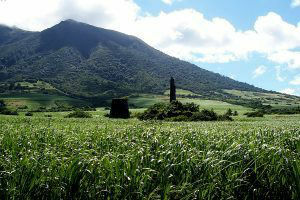 In 1772, there were 68 sugar plantations on St. Kitts. By the end of the 1800’s, this production had slowed to a halt, as European beet sugar took over the cane sugar market. However the landscape of St. Kitts was forever marked by the sugar plantation industry, and to this day, is divided into various areas along colonial plantation lines, marked by road signs as you drive around the island. 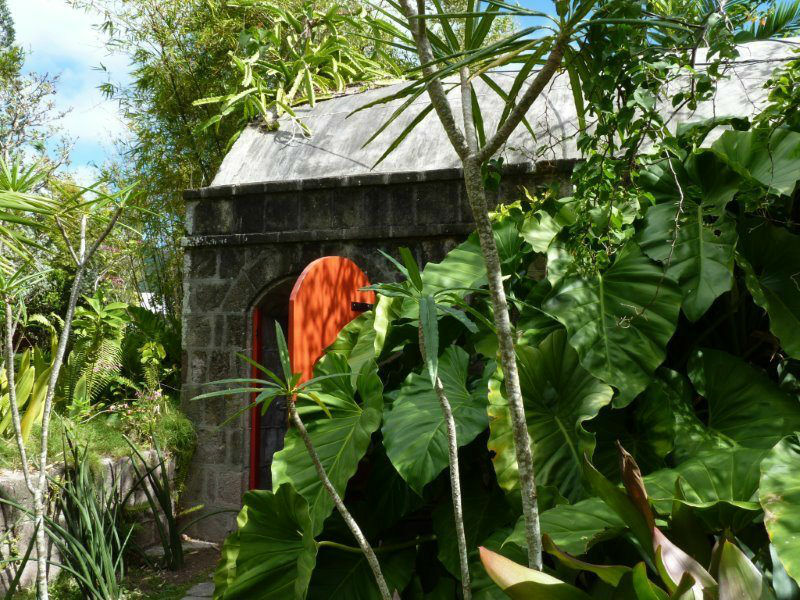 Many of the plantations were abandoned, and ruins can still be seen, however a number have been saved and restored into lovely hotels and restaurants, where the colonial plantation experience is still alive and well. 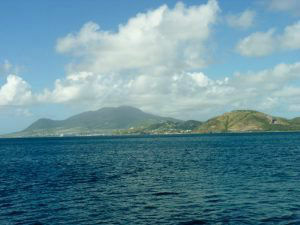 St. Kitts (shortened from St. Christophers) forms a separate nation with Nevis. The central volcanic peak, called Mount Liamuiga, is the highest point on the island, and carries the ancient Indian name for the whole island. 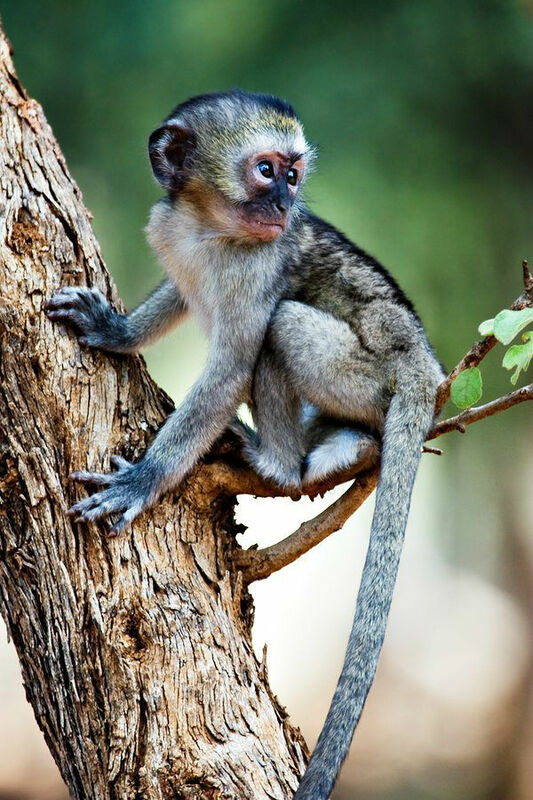 The approximately 45,000 residents are fairly equally matched in numbers by the wild Green Vervet Monkey living in the surrounding countryside. Basseterre, the capital city, evocative of English Georgian architecture, is centered by the Circus, a roundabout modeled after Piccadilly in London. The harbor is overseen by the domed Georgian Treasury Building, once the entry and exit point for all wares in and out of the island. Today, downtown is a bustling island town, with local enterprises, but also lovely shops with island products. Outside of Basseterre is the fortress of Brimstone Hill including the citadel of Fort George. Built out of black volcanic stone, also called Brimstone, this massive structure, covering 38 acres, is the largest colonial fortress still in existence in the Caribbean and well worth visiting. Said to be the Gibraltar of the Caribbean, this fortress saw a long and varied history, well told on daily guided tours of the fortress, which is now a national park. It is also well worth driving around the island through the lush green fields, sugar cane fields, and rain forests. Stop at the well known plantation house inns, such as the Golden Lemon Inn, Ottley’s Plantation or Rawlins Plantation for lunch or a cool drink.